Which Doghouse Should I Buy? How To Choose The Best. Can’t choose which dog house to buy? 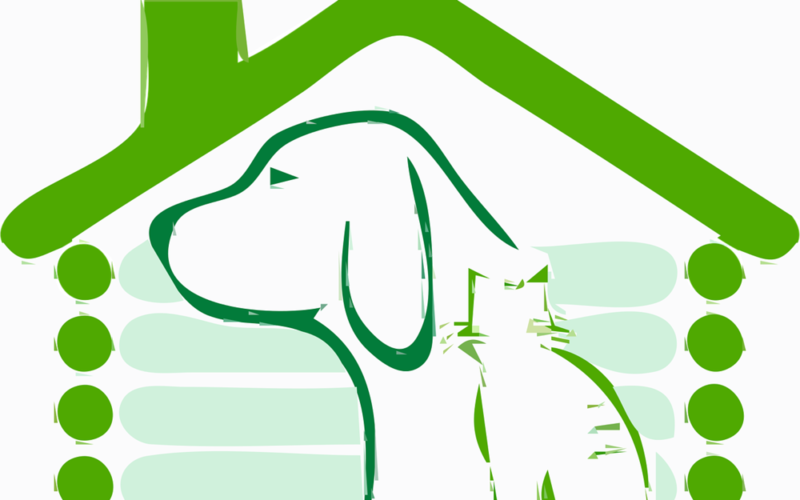 Read our dog house buyer guide to determine which is the best doghouse for your needs. From wooden “Snoopy” houses to insulated plastic igloos, we give you the knowledge so you can make an informed choice.